These pairings and descriptions are here to show you the original photos my subjects arrived with at my studio, and how we made successful changes together. Here is a classic scenario. You booked a session with a paid professional and things did not go as planned. You ended up with subpar results. Your first instinct is to live with the bad photos, make the best of it, and use them because you paid for them. I call this paying for it twice. Once with your money, and then again with your reputation. 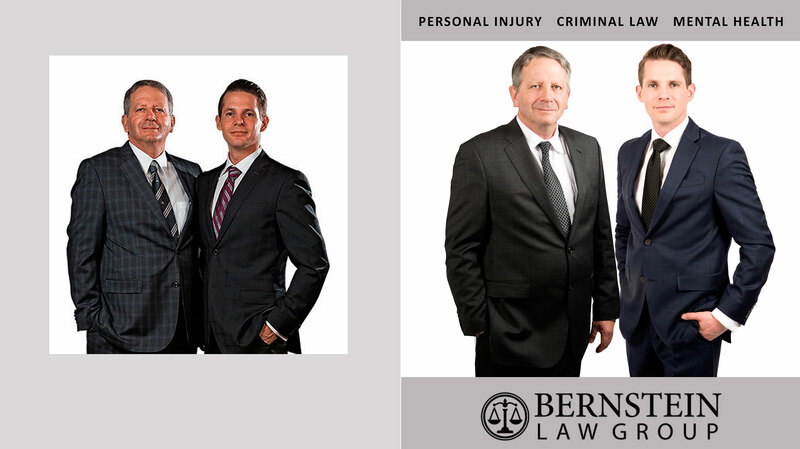 If you place unprofessional looking and/or unflattering portraits in your advertising, you are only hurting yourself. These gentlemen were smart. They look great in the new photos we did together, and they are proud to display them on billboards and bus ads all over Hamilton. 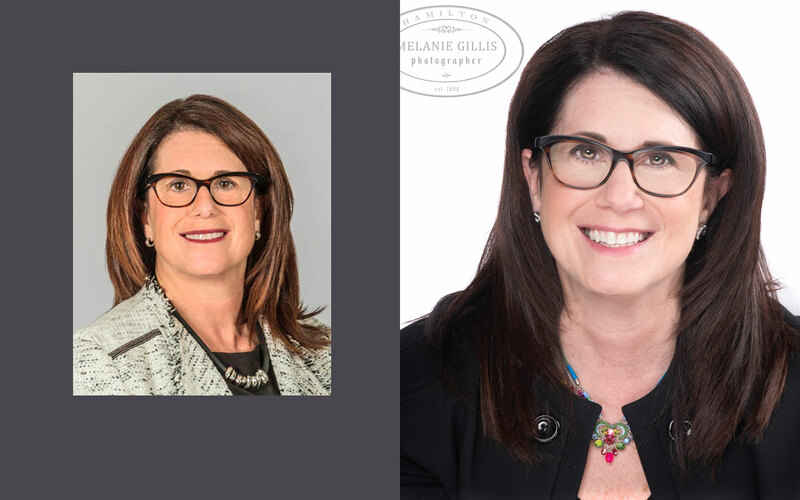 Cindy called me to book a shoot and the first thing she told me was how much she hated her current head shot. As is often the case in office environments, each staff member has a photo taken in-house, and it might not be of the quality they would accept if they had a choice in the matter. In Cindy’s case, she felt her first photo was terribly unflattering, as well as devoid of positive, warm expression. She said, “I know I have a warm and outgoing personality, but it sure doesn’t look like it in this picture!” In this situation, Cindy felt it was well worth it to pay for a session with the photographer of her choice. 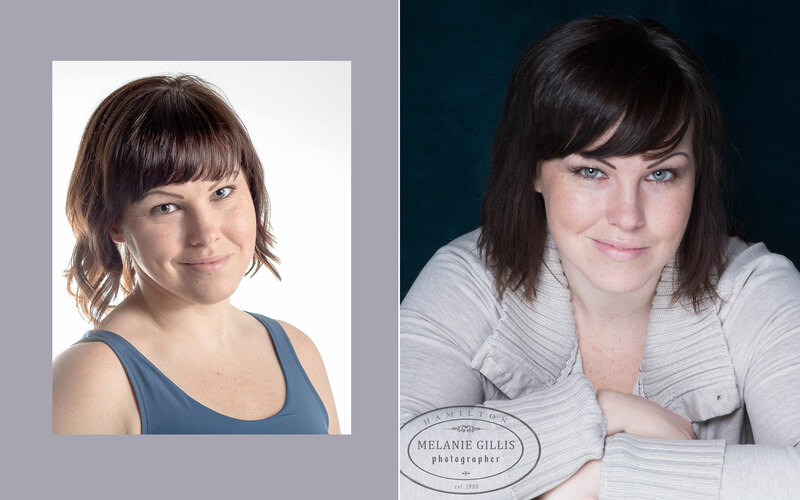 She now loves her head shot, which is flattering, and also true reflection of her personality. When I took this portrait of Ricardo, it turned out to be one of my favourites of the year. As soon as I met him I was struck by how handsome he is, but also by his warm, and playful personality. 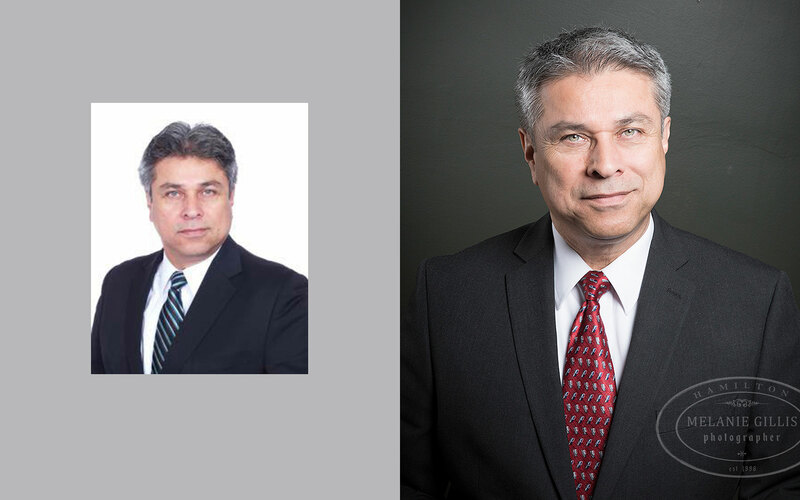 As with Cindy’s old work photo, Ricardo’s past head shot bears no resemblance to the wonderful character that he is. In the new image, not only is he stylish and slick, but we managed to capture a sparkle in his eye. Ward Shipman is a gifted photographer and illustrator, and is also a long-time friend of mine. I have always had great respect for him and his work. 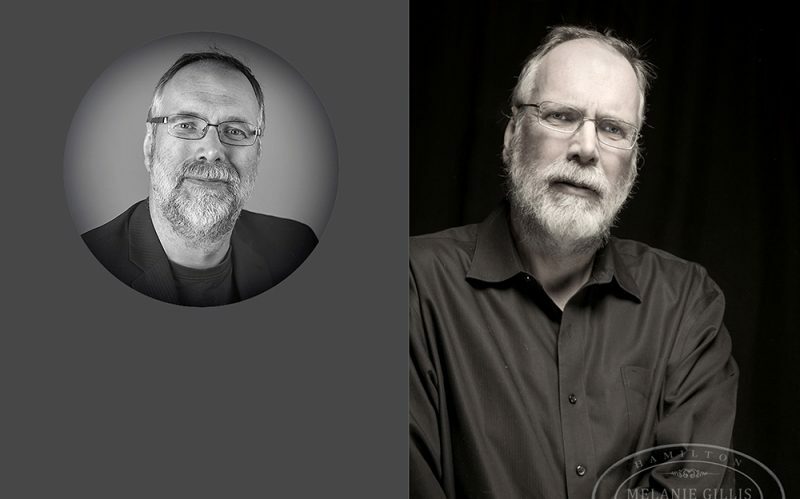 Often my goal is to create a warm and inviting image, but in this case I wanted Ward’s new portrait to be reflective of his dark and moody art, and his larger-than-life presence.